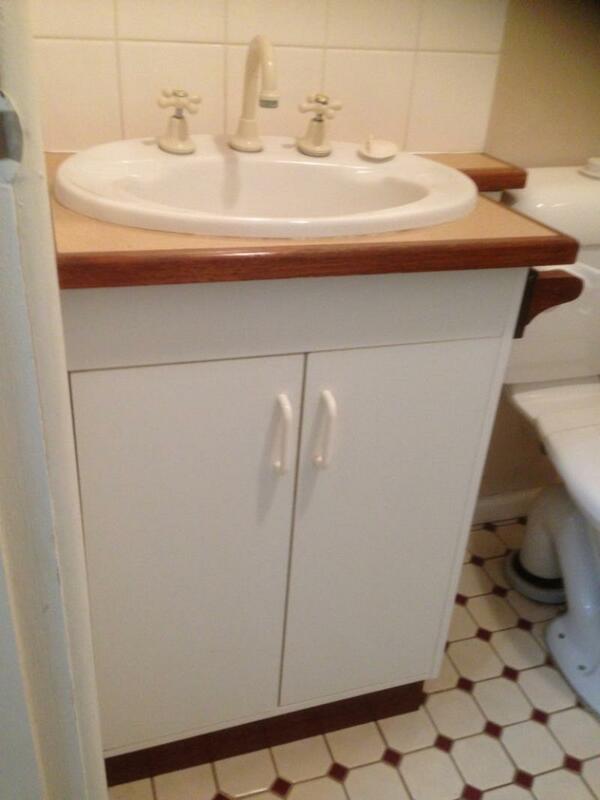 One Bedroom Furnished Flat including Power! 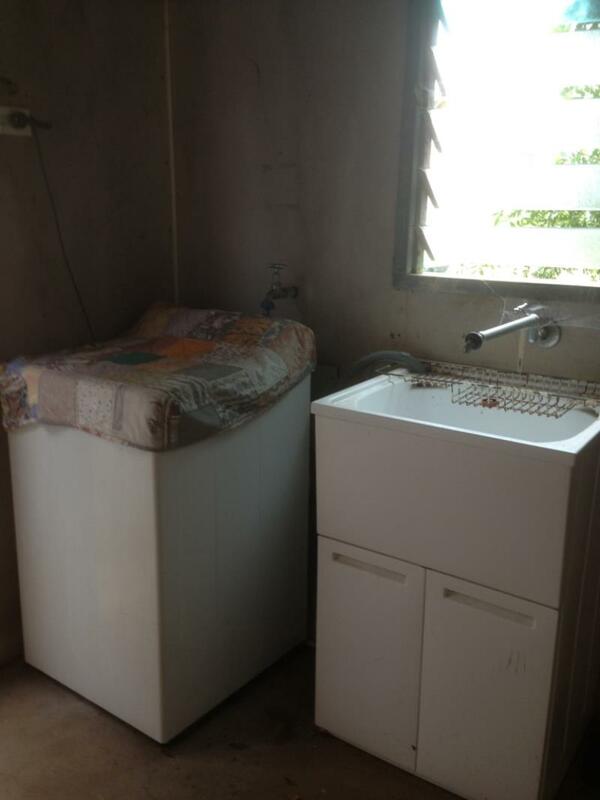 - One bedroom flat, fully furnished with well equipped kitchen. 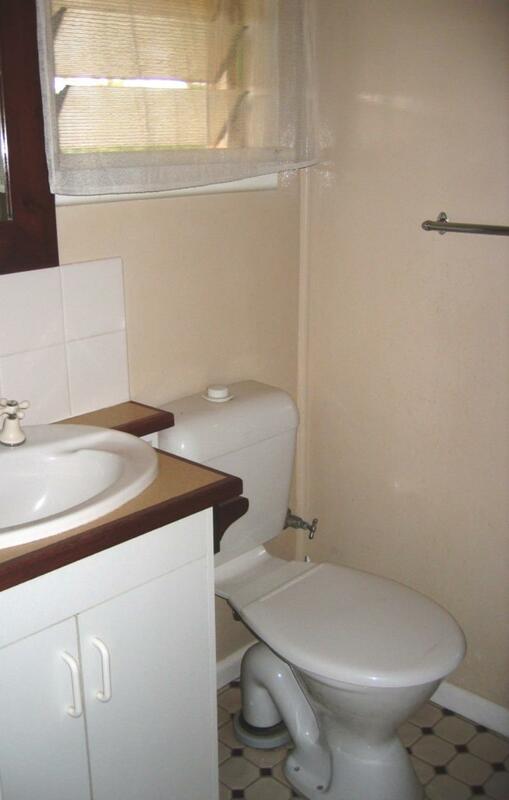 - Ensuite style bathroom with shower recess, vanity & WC. 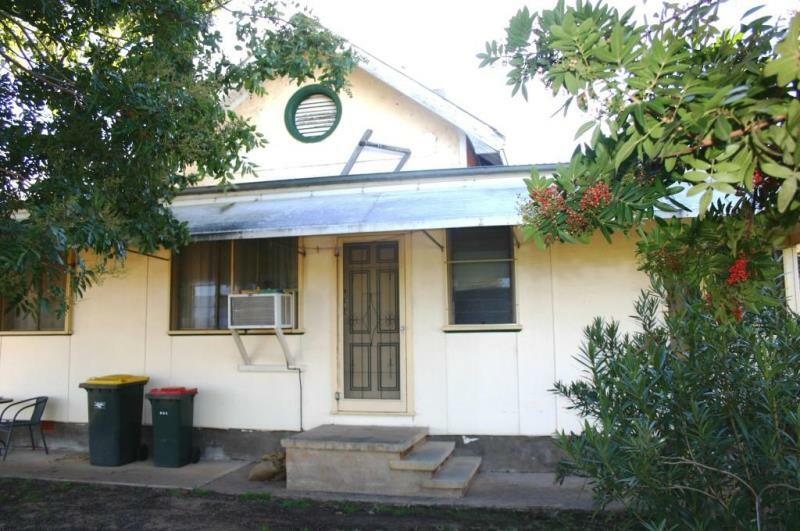 - Located on the edge of town with rural outlook. - Suit quiet single person. 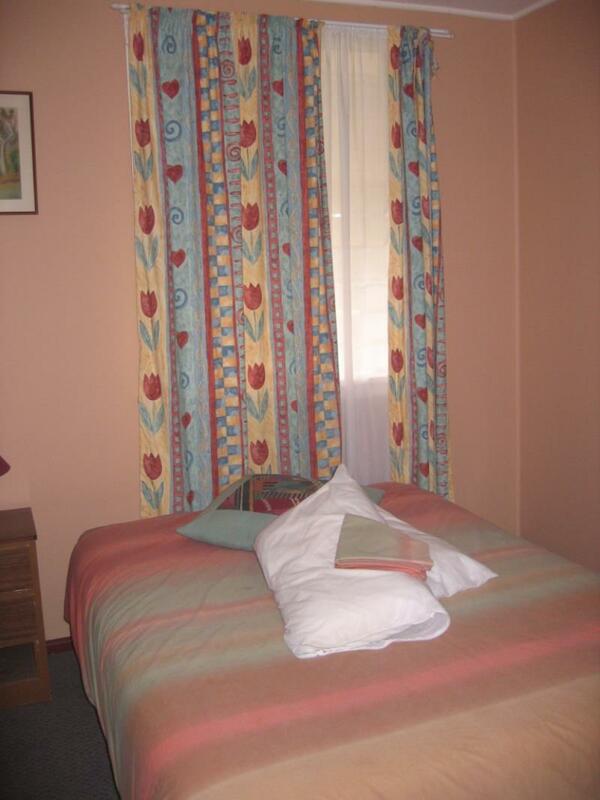 - Ideally suited to an away from home worker. 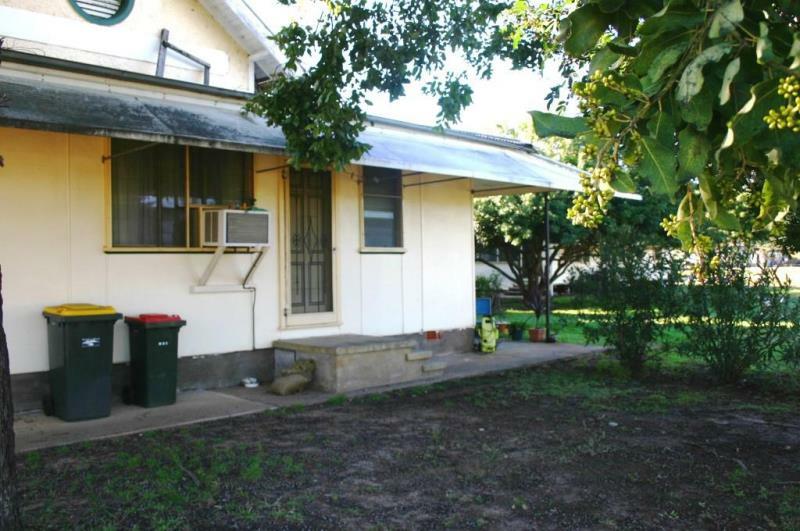 Dear Asset, I am interested in 1a/25 Fitzroy St, Narrabri, NSW 2390, Listing Number 2367724 which I found on http://narrabrirealestate.com.au.